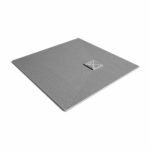 wedi Fundo Channel Drain Covers are for use only with the range of Fundo shower trays with linear channel drains. They are suitable for use with the following Fundo ranges: Riolito, Riolito neo, Riofino and Plano Linea. Standard (one-piece stainless steel, rounded, brushed finish). The standard wedi channel drain cover finish. Measures 18mm in height for install heights of 5 to 23mm. Suitable for all Fundo trays with linear drains. Exclusive (stainless steel, solid square construction, brushed finish). Robust, solid construction for a premium feel. Measures 21mm in height for install heights of 5 to 25mm. 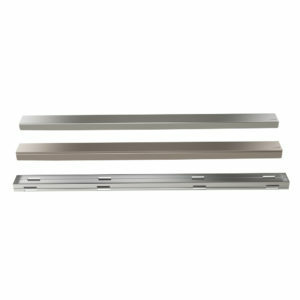 Suitable for all Fundo trays with linear drains. Tileable (solid stainless steel). 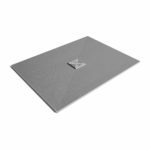 11mm deep trough-style tile insert cover which allows for a near-invisible drain when using the same tiles as on the tray. Measures 18mm in height for install heights of 5 to 25mm. 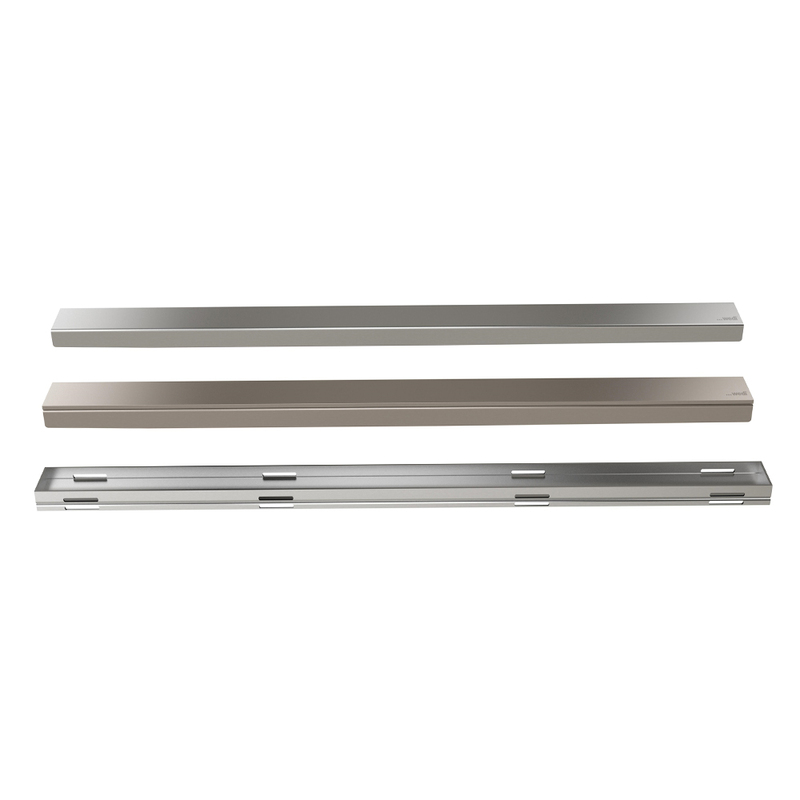 Suitable for all Fundo trays with linear drains except Plano Linea. All the wedi Fundo Channel Drain Covers are available in the following lengths: 300mm, 700mm, 800mm, 900mm, 1100m. All wedi Fundo Channel Drain Covers come with a set of height adjustable feet, which allows you to control how high the cover sits in the drain trap.